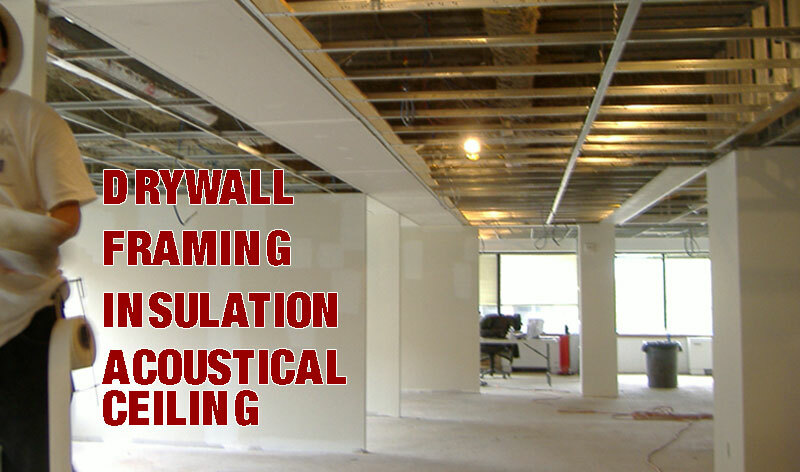 Americ Company Inc. is a commercial drywall subcontractor specializing in all phases of gypsum drywall, hanging, plastering, light and heavy gauge metal framing, metal studs, acoustical ceilings, insulation, doors and hardware. Contact us today and discover how Americ Company Inc. will work closely with your staff, as appropriate, to ensure that our services meet all your expectations, in terms of scope, cost estimates, budget, schedule, safety, and project delivery, and we recognize that in order to do so, we must stick to high standard of service and quality. Copyright Americ Company, Inc. All rights reserved.